Big Red Car here and I’m really angry. Vexed. Irked. Pissed off. I have waited until almost noon to write this so my anger might dissipate and my calm might temper my comments. It has not worked. Last night during President Trump’s State of the Trump talk to a joint session of Congress, the President honored the widow of SEAL Ryan Owens. It was heartbreaking, because when everyone else went home last night to their loved ones, she did not. 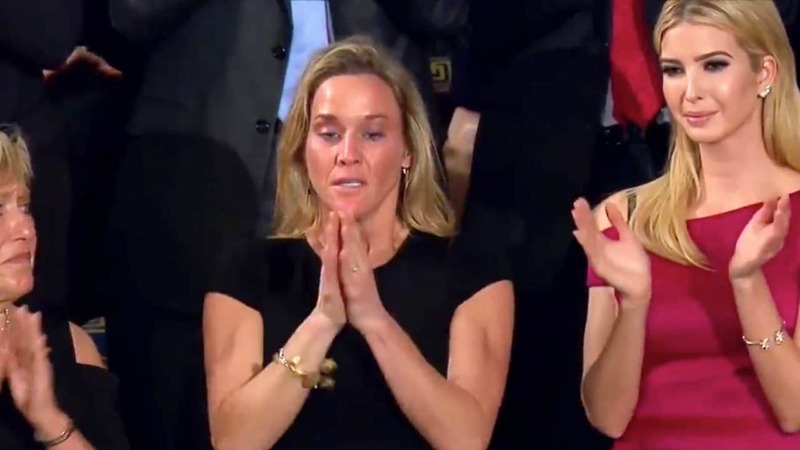 Her husband SEAL Ryan Owens was killed on a raid against terrorists in Yemen. Feelings v Facts — Sea Change? Big Red Car here on a slightly gloomy morning, y’all. How are you feeling on the heels of the Super Bowl? Feelings? Somebody told the Big Red Car — never bet against old guys with super model, legal immigrant wives in anything. Sounds like good advice, no? 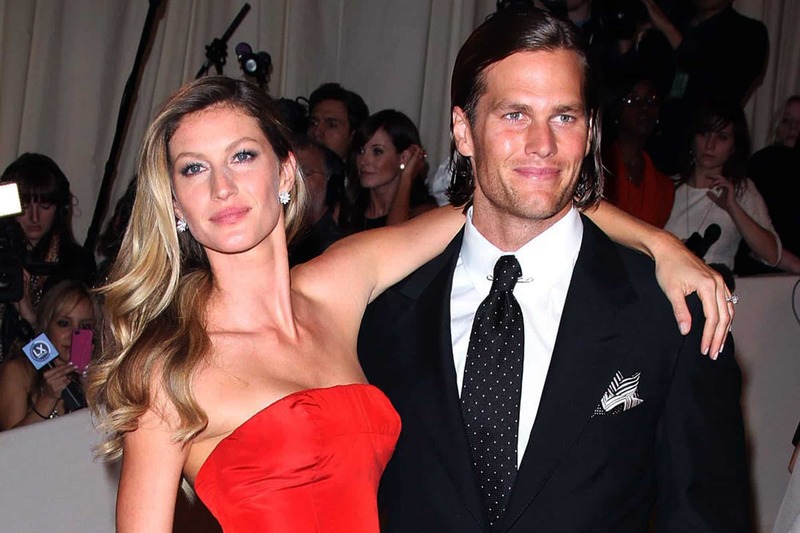 Tom Brady, an old guy with a super model, legal immigrant wife. Winner. 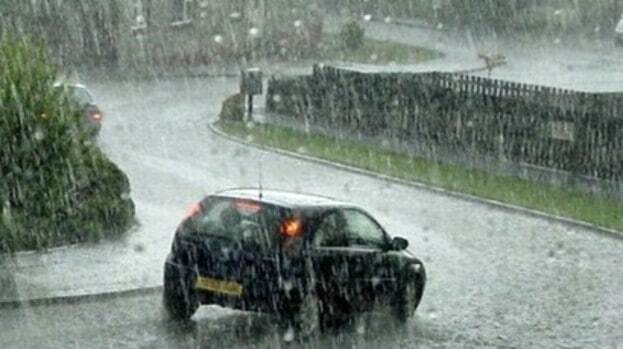 So, the Big Red Car has been thinking about some things. Big Red Car here. Ahhh, back in the ATX with The Boss and it’s going to be warm and sunny and, Hell, perfect.